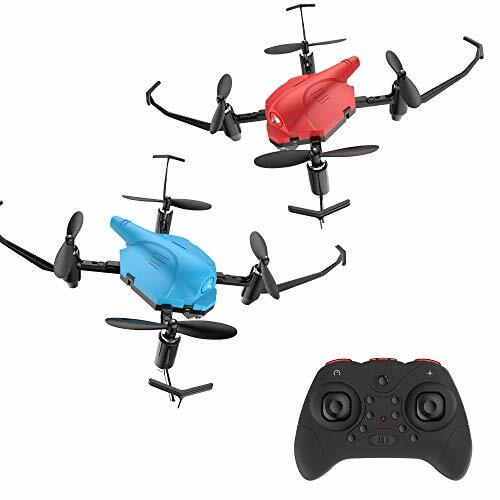 This is a super handy mutliple charging device for your Hubsan drone batteries. 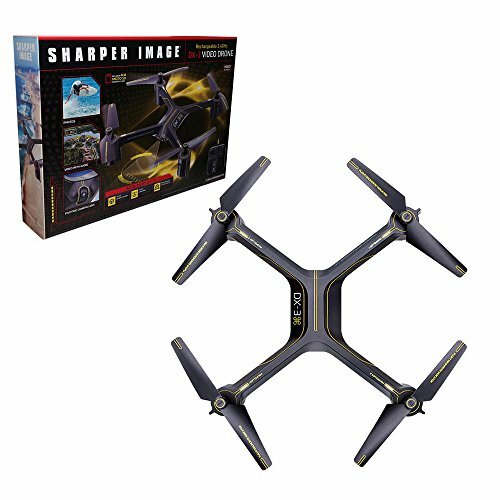 Get more flying time when you've got 4+ charged batteries ready to go! 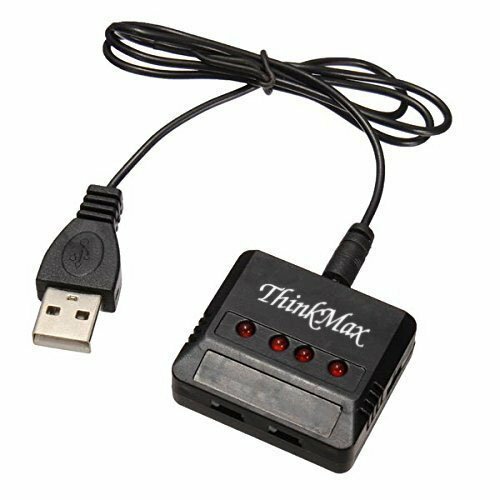 This is a 4-in-1 charger from ThinkMax. 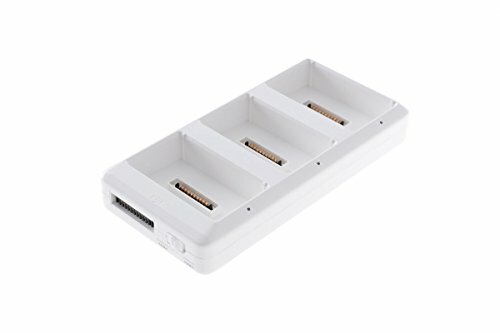 It is a USB charging device that can top up four batteries at once for your Hubsan X4 model quadcopter. Each charging station has an indicator light so you'll be able to tell when your batteries are fully charged and ready to fly. 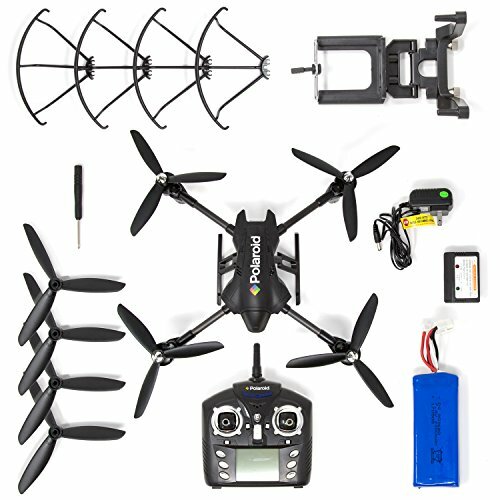 This is a great accessory for any Hubsan drone pilot (be sure to check the product page for the wide range of specific batteries this device supports).